Beginner level pointe for students that are physically ready to dance on pointe. The student usually start off on demi-pointe with the instructor before they are allowed to dance on pointe. The dancer must be able to execute all levels of demi-pointe of their regular dance technique classes before they are ready to do pointe work for the very first time. The dancer must be able to hold their turn out properly with good body alignment and placement with a strong classical movement vocabulary understanding. Movement with two feet to two feet footwork will be the focus at the level 1. Example: releve, echappe, temps lie, pas de bouree pique. (Please note all students must be fully warmed up before taking this class. Previous ballet technique class scheduled is highly advisable.) For your own safety all participants must have instructors permission to attend this class. A progression from level 1 pointe where the student will be focusing on one foot/leg exercises such as pas de bourre pique, retire. Students will have the opportunity to build their strength and link their steps together into center practice without the use of the barre. (Please note all students must be fully warmed up before taking this class. Previous ballet technique class scheduled is highly advisable.) For your own safety all participants must have instructors permission to attend this class. For the very experienced and advance dancer and for those training intensely throughout the week and full dance season. 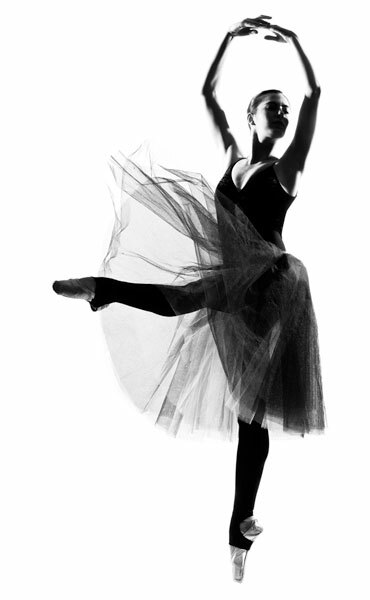 Students will practice all their regular training from their regular technique class work with pointe shoes on for both barre and center practice. Often the instructor will ask the dancer to come to a lower level class to practice and focus on their steps with more care. A good challenge for those that are ready! All pointe classes must be approved by the instructor and director before participation for your personal safety. (Please note currently we are not running a specific Turns technique class until further notice.) Techniques can sometimes be workshopped in our regular technique classes.